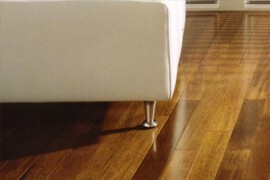 A wooden floor, be it real wood, laminate or newer eco friendly materials like bamboo, can add a timeless style and class to a room. 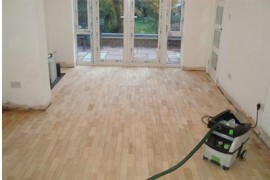 It looks beautiful and is practical too, easy to clean and for asthma suffers, no trapped dirt and dust associated with carpets. 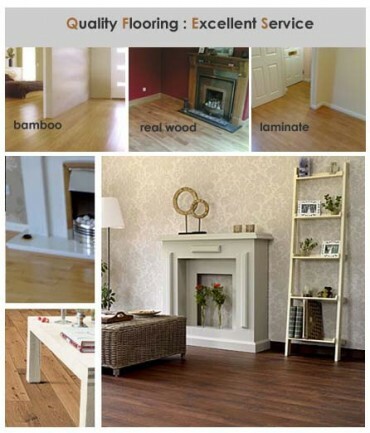 Hensleigh Wooden Flooring are a Mansfield based company that specialises in engineered wood, laminate, parquet and real wood flooring in and around Mansfield, Chesterfield, Nottingham & Derby. 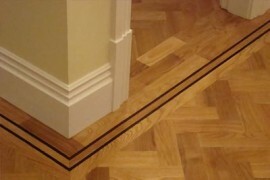 We also design and fit those finishing touches, borders, medallions and can tackle tricky area like mat wells and steps. 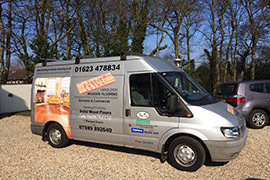 We also provide a 'supply only' service. 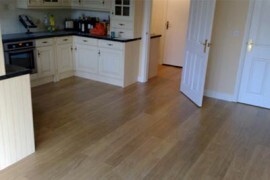 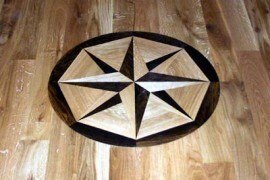 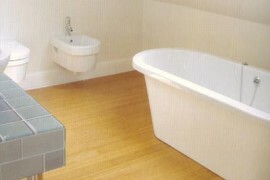 We don't use sales teams, you meet with the actual craftsman who will fit your new floor, a quality service and finish. 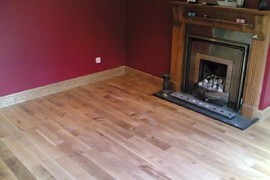 Our web site gives information on each different type of flooring and shows our own images of actual jobs we have completed.